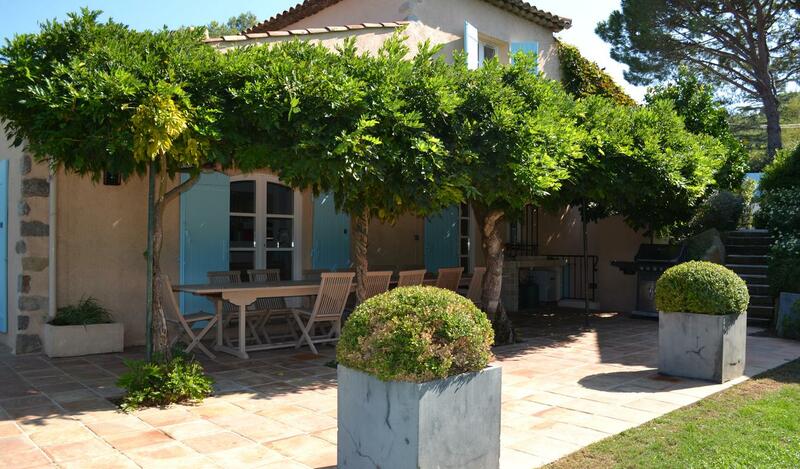 Charming neo-provençal's style villa fully renovated, closed to the beaches and Saint-Tropez's village. 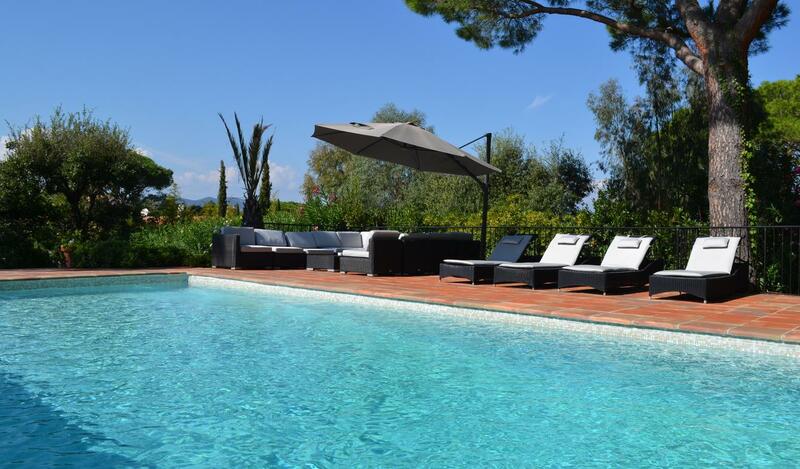 The villa consists in a large kitchen opened on the dining room, opened on the living room and on terraces, with 6 bedrooms and 6 bathrooms. Ideal for family's or friend's holidays.